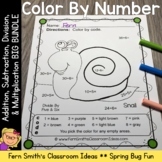 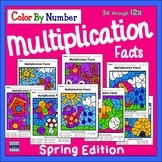 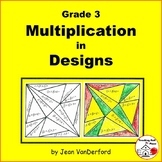 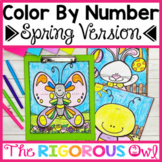 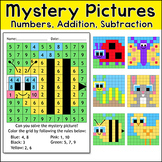 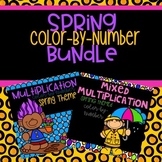 Common Core Aligned April Shower Multiplication Sheet-Practice multiplication fun with this Spring sheet. 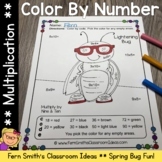 Students solve the problem and color the correct answer. 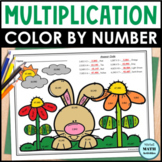 Can be used in centers, independent work, small group practice etc.